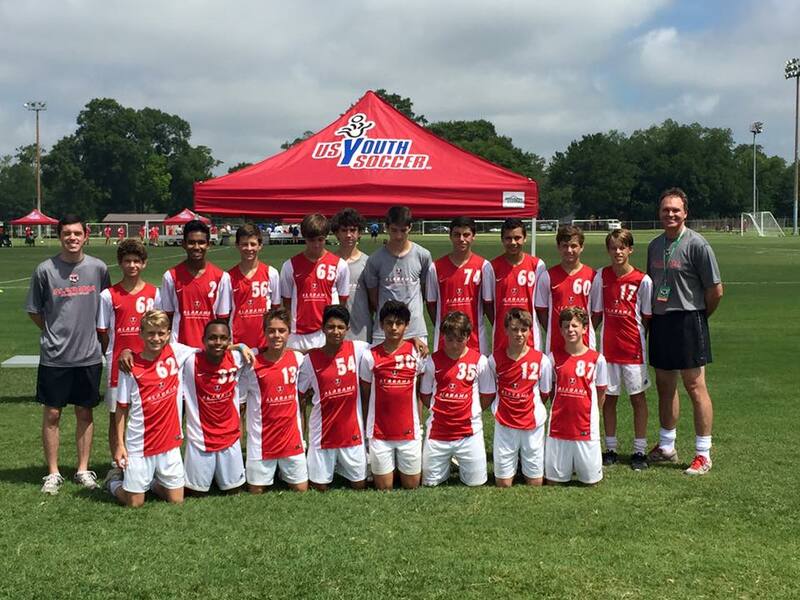 During the final weeks of June and July, Alabama becomes the center for the Southeast’s elite youth soccer world as 12 different state associations descend on Alabama for ODP Region Trials. The University of Montevallo hosted the girl’s event, while the University of Alabama hosted the boys. Alabama sent nearly 300 players to camp between the birth-years of 1999-2004. In total, Alabama contributed 17 teams to the Region III trials this year. All Alabama teams had full rosters and even contributed to teams they played against in order to help them fill their rosters for matches. Second teams were formed in numerous age groups and Alabama was one of the few states capable of bringing a 2004 boys group to Tuscaloosa. 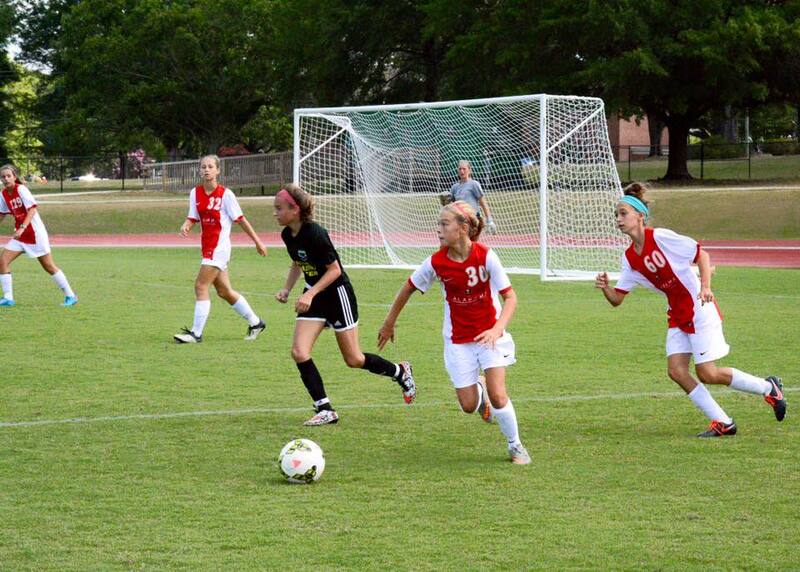 Alabama ODP has focused on educating and developing players according to the Region III and U.S. Soccer playing style. In ODP, we focus on the 1-4-3-3 system and teach possession soccer. Due to this adherence to the curriculum and focused effort from both the staff and players, great strides have been made in the past three seasons for Alabama ODP. For the second year in a row, even our second-team players are attracting the attention of the region staff coaches.